1) Remind and repeat to yourself that you’re busy! Though reminding and repeating to yourself how busy you are may seem counterintuitive, it can actually be helpful. How? Just when you are about to procrastinate and pass up your chance at a work out, think about when your next realistic chance will be to lift, run, walk, etc. 2) Create your entire schedule for the week! 3) Use a buddy system! This can work in a few different ways depending on the kind of person you are and what kind of motivation you need. 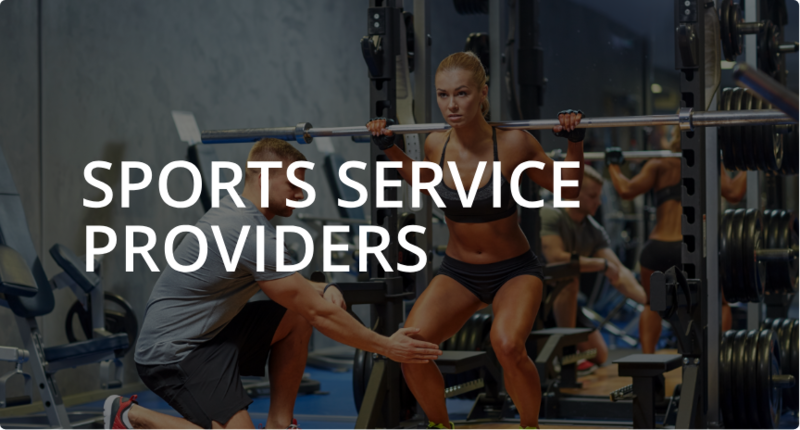 However, buddying up with be a major help to have someone to be accountable to that can push you to find the time to workout. He or she could be a friend you know only online. It could be someone you speak with or see regularly in your personal life. It could be somebody with a similarly busy, who you can work with to organize your schedules. The point is, regardless of the person’s relationship to you, whether it’s a friend online or offline, make sure he or she is someone that you don’t want to let down. 4) Sleep in your workout clothes! By sleeping in clean your workout clothes, you can wake up, roll out of bed and get moving. It’s a simple tactic that only requires that you leave your house! That’s it. Run, bike, gym, whatever it is you are headed out to do, you are already dressed for the occasion. 5) Multitasking never hurt anyone! Better yet, when working out, do our above second suggestion and make progress on your schedule for the week! 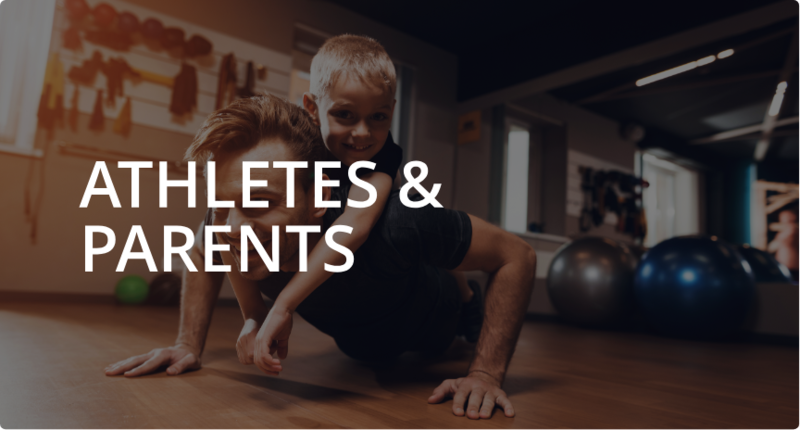 Whatever your athletic training needs – from lessons for children to athletic training to help you compete at the highest level – and everything in between – CoachList can find you the right Sports Service Provider to help you and your family attain your athletic goals! Coaching is simply getting players to play better than they think that they can. JOIN OUR REFERRAL PROGRAM TODAY! You win, your friends win, everybody wins just by playing!